A traumatic brain injury, or TBI, is any trauma or blow to the head that causes a disruption in the normal functioning of your brain. We know that these injuries can cause a lifetime of pain and misery for an inflicted person. When your TBI was caused by someone else’s negligence and misconduct, you have a right to pursue justice and compensation for your injuries. Besides the significant pain and discomfort a TBI can cause, treating the injury is expensive. Innocent victims should not have to pay that price. It is absolutely crucial that you undergo a complete medical examination after your accident. Catching brain injuries early can pay significant dividends down the road. Friedman|Rubin has extensive experience with TBI cases. 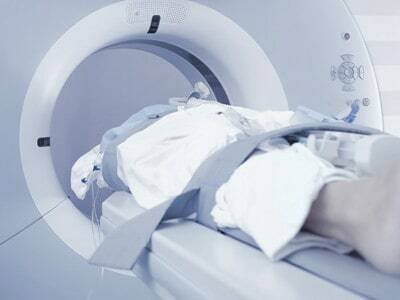 We thoroughly investigate cases to determine the precise cause of traumatic brain injuries. Once we do, we can make a case for liability against the party or parties responsible.